Ah, the fall. Who doesn’t love the way the crisp breeze blows through hair, the leaves change colors to brilliant reds and oranges, and the days get a little shorter, making cuddling up in bed ideal? It’s the time of the year that brings out an internally cozy feeling; it makes us seek out warmth in ways that the weather isn’t providing us. Today, that is in the form of a warming, cinnamon essential oil infused soap. The fall season is known for its ventures into the spices. After all, there are many staple flavors, and aromas that have been intrinsically tied to the autumn weather. The long-awaited pumpkin spice drinks that are enriched with nutmeg, cinnamon, and ginger is a stand-out classic. There is also hot apple cider that boasts a flavor profile rich in cinnamon, and allspice. We must not forget the classic maple-infused doughnuts, and desserts complete with a sprinkle of spices, too. As noted, the fall and spices work well together. That is why this homemade DIY cinnamon oil soap is a must-make on your list for the perfect home companion. Many may think that the words homemade soap making are intimidating. That’s understandable, since for so long soaps have been boxed, and placed on a shelf to buy conveniently. Trying to process what goes into soap making could conjure up thoughts of slaving over the stove, utilizing wooden board containers, and hoping that the soap settles correctly. Yet, this isn’t the case. Soap making is relatively simple! The steps involved require no more than a melt-and-pour base, a mold of your choice, some essential oils, and a microwave or stove top. That’s really it! The hardest part in soap-making comes simply from deciding which scent you’d like to choose. 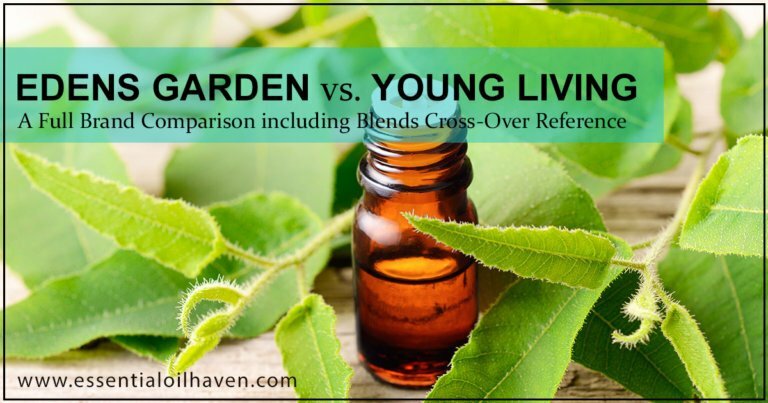 Since there are so many lovely essential oils to choose from, it’s not unlikely you’ll spend some time perusing your aromatherapy collection, or favorite website to make sure you pick the right one. When it comes to making the soap itself, the steps are limited to under five. All you’ll have to be is patient about waiting for it to solidify. Once done, the result is a magnificent, unique-to-you item that can be placed in your bathroom and shown off to guests. Cinnamon essential oil is a fall favorite with its warm and cozy feel. 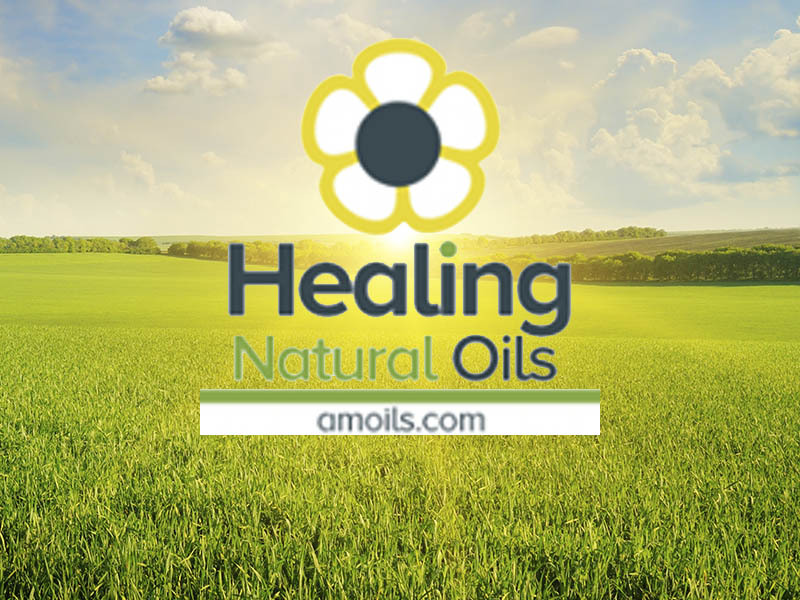 Luckily, in today’s post, we’ve decided to give you a little relief, and make the choosing an oil part of this process a bit easier. We’ve decided to go with the classic autumn scent, cinnamon. 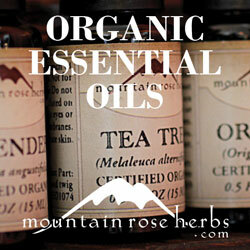 Let’s go over a few key components of this aromatherapy favorite. Cinnamon is sourced from the bark and leaves of this evergreen tree. It’s native to Sri Lanka but can be found growing in various regions worldwide. The harvesting process for cinnamon can take two years, this is when the tree is deemed okay to coppice it or cut it. The tree is utilized for many things; its bark can be stripped and turned into cinnamon sticks, the leaves can be steam-distilled into an essential oil. No matter the way it is produced, one thing remains the same—the alluring scent. Cinnamon has a long history, which comes as no surprise since it is a pantry staple today. It has been used by people as far back as 2,000 B.C. and was a prominent spice in the ancient world. While cinnamon is currently seen as a commodity product on the market, this hasn’t always been the case. In fact, back in the early days of its use, the spice was only affordable to the rich. Arabic traders transported it along a long, difficult trade route, which in turn led to increasingly high prices. Therefore, the connection between cinnamon and royalty arose. To help keep the costs high, traders would tell tall tales about how they would obtain the spice. One of the prominent stories was that the buyers had to find the spice in snake-filled canyons. This wasn’t true of course, and as time progressed, it became more accessible to all classes. In Egypt, cinnamon was a part of the embalming process, and was added to meals for flavoring. During Medieval times, doctors used cinnamon to soothe different ailments. Overall, the spice played a large role in the lifestyle of people in the ancient world. Cinnamon oil is an aromatherapy favorite, since it has an intrinsically warming fragrance. It can be described as sweet, dry, and spicy. 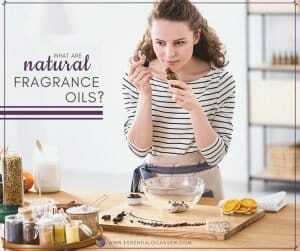 The scent calms the mind and promotes a sense of relaxation within the spirit. 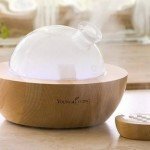 It makes the perfect companion to any meditation session or bubble bath! 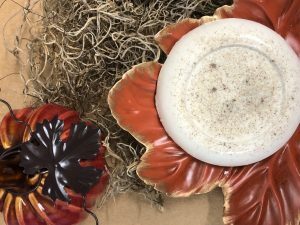 Make this easy homemade Cinnamon DIY soap. It’s only natural that when the weather outside is chillier than usual, the shower becomes an area of comfort. The momentary haven that encompasses you with hot water beating down, and the scents of aromatherapy help to add an ultimate comfort factor to autumn days. This cinnamon soap combines the relaxing nature of aromatherapy with a gentle exfoliation. 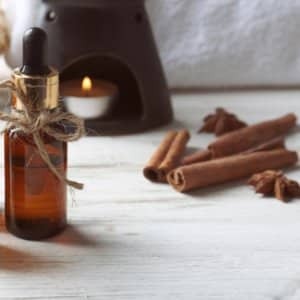 The aroma will help add a soothing ambiance to your shower routine; the addition of ground cinnamon and nutmeg will gently work on the skin to remove any dirt. The result is a full-body, spa-like moment that will leave you smelling like the season, and your skin feeling soft to the touch. 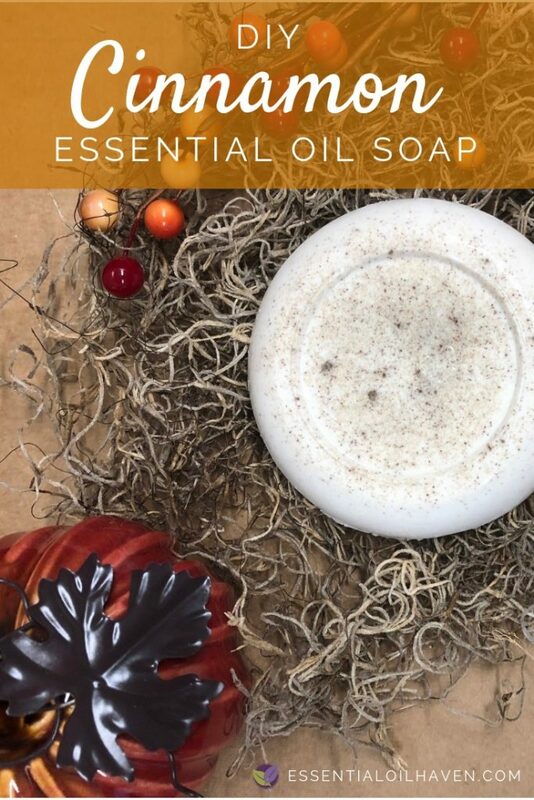 Now that you’re a cinnamon expert, it’s time to get down to business and make this delightful, seasonal soap once and for all! Next, these are the steps to achieve the soap! Put on your creative hat and get excited. First, you’ll want to use a double boiler and melt the soap base. If you don’t have a double boiler, you can simply place the base in a microwave safe bowl, and microwave in intervals of 30 seconds until thoroughly melted. Next, remove the base from heat or the microwave and set on a counter top, with a towel place below. Add in the essential oil, ground cinnamon, and ground nutmeg to the base. Stir together to make sure the result is a uniformed mixture. Note: Use a wooden spoon to do this. After this is done, transfer the liquid mixture into the soap mold of choice. This is where the towel comes in handy to prevent any spills! Finally, place in the refrigerator and let the mold set. Once this is done, you’re good to go! Use the soap in the shower or place as a hand soap in your guest bathroom. The options are limitless! Today we’ve covered a lot of ground regarding cinnamon. This classic has been a favorite for thousands of years, and with its level of versatility, it’s easy to see why. Hopefully you enjoy the soap recipe… Comment below to let us know how yours turns out! Looking for more DIY recipes from Piping Rock? Visit instructions for two easy DIY blend roll-ons on their blog. Alivia Massimillo is the Copywriter at Piping Rock. 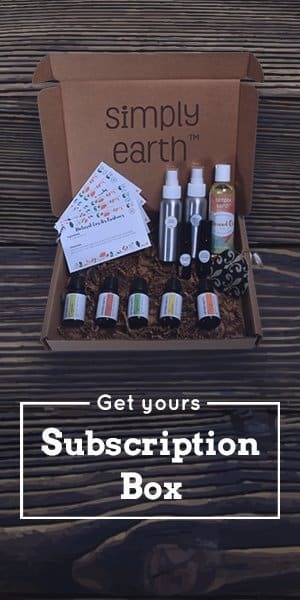 Piping Rock is a health and wellness brand that manufactures its own essential oils, supplements, and vitamins. We provide high-quality, and low-cost products to consumers and make sure that healthy living is accessible to everyone! By eliminating expenses related to outsourcing, distribution and retail locations, we dramatically lower operating costs without sacrificing quality. We are proud to pass the savings directly to you.